I finally released a first version of my VFX reel with my works that I’ve made along 2014. I said “first version” because I’m making alternative (and more personal) versions of some shots. Most of them are from the Barcelona, La Rosa De Foc (The Rose Of Fire) and I make some breakdowns also. 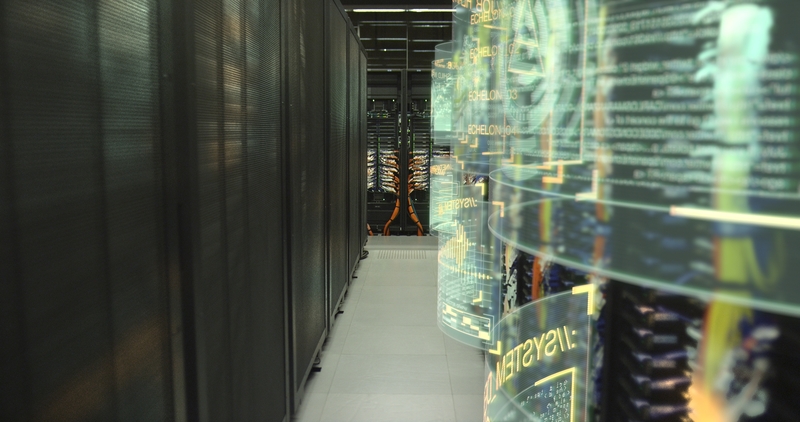 For example I’m compositing the “Supercomputer” shot (version 3) but in this reel you can see the version before that one (with the orange screens). So there is a little test showing how will be that shot soon. I used Autodesk Maya for 3D modeling & animation, Nuke for compositing and Adobe After Effects for motion graphics.